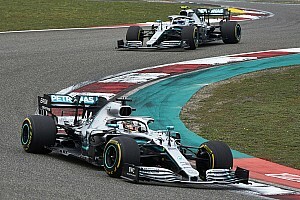 NASCAR’s only European-based series names General Tire as its official supplier starting for the 2019 season. 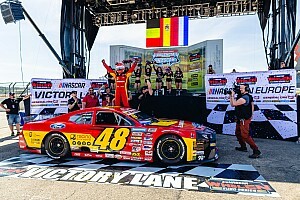 The series and General Tire have reached a six-year agreement for the tire brand to become the new supplier for competition in the series that first began under NASCAR sanction in 2009. 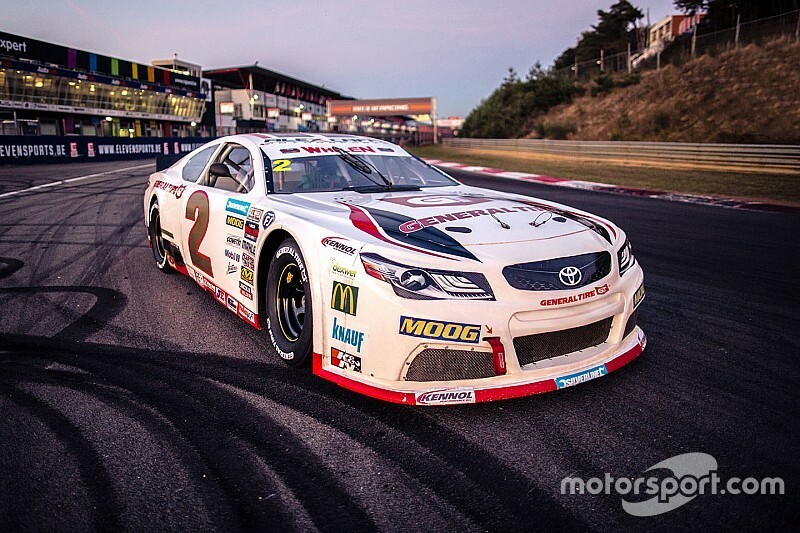 “We are very proud and happy of this long term partnership with General Tire. A six-year commitment is a huge demonstration of confidence in the NASCAR Whelen Euro Series and its potential,” said NASCAR Whelen Euro Series President / CEO Jerome Galpin. Galpin also added the partnership is just another example of how his series has grown since partnering with NASCAR a decade ago. 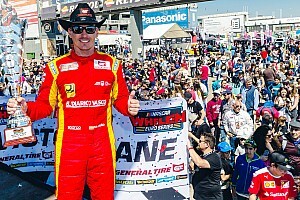 Founded in 1915 and part of global leading Continental Group since 1987, General Tire choose the NASCAR Whelen Euro Series as its very first motorsport partner outside North America. 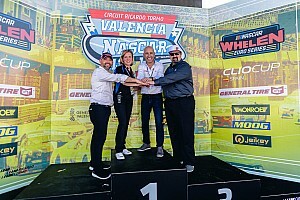 “NASCAR Whelen Euro Series and General Tire make ideal partners, not least because of the rich American heritage we share,” said Guy Frobisher, Senior Project Manager at General Tires in Europe. 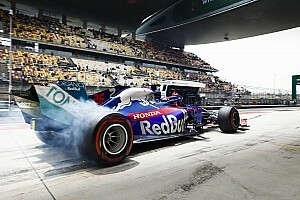 “It’s a fantastic opportunity for us to showcase our brand in this thrilling and fast-growing motorsport setting. The new partnership will begin in a few months during the annual drivers recruitment winter tests, the new partnership between NASCAR Whelen Euro Series and General officially begins in 2019 with the season opener in Valencia, Spain.